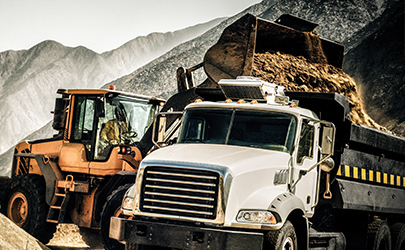 Do you have a workshop, or do your tools and equipment need to go on the road with you? 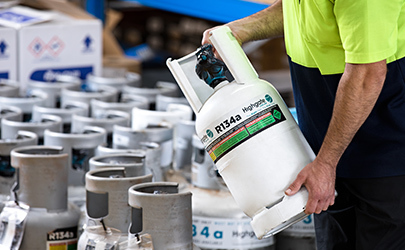 From complete A/C equipment setups to individual tools and equipment, our team offers expert technical advice; matching you with the tools and equipment you need to succeed. 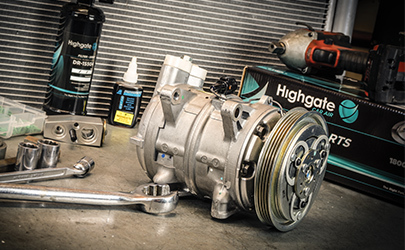 Highgate Air offers a range of hose repair solutions including specialist products E-Z Clip and Lokring. Hoses and joins can deteriorate over time, creating leaks in the system which must be repaired. Fix that leaking hose, the first time, every time.